I have your pin ready to mail out tomorrow!!!! It would be amazing if someone could help me with her!! Got a few today at DSF 4th of July release and working on finishing this Theme! Before the next generation of PTD's arrive. YES THESE ASLO (COMPLETIST) prefer on original backing cards but if I must, I will take just the pin. I can trade PTD for PTD depending on pin or Multiple PTD for a single PTD also depending on the pin. I have plenty of traders in books that I can offer OVER OFFER you for a trade depending on the pin of course. Please PM me and see what we can come up with. 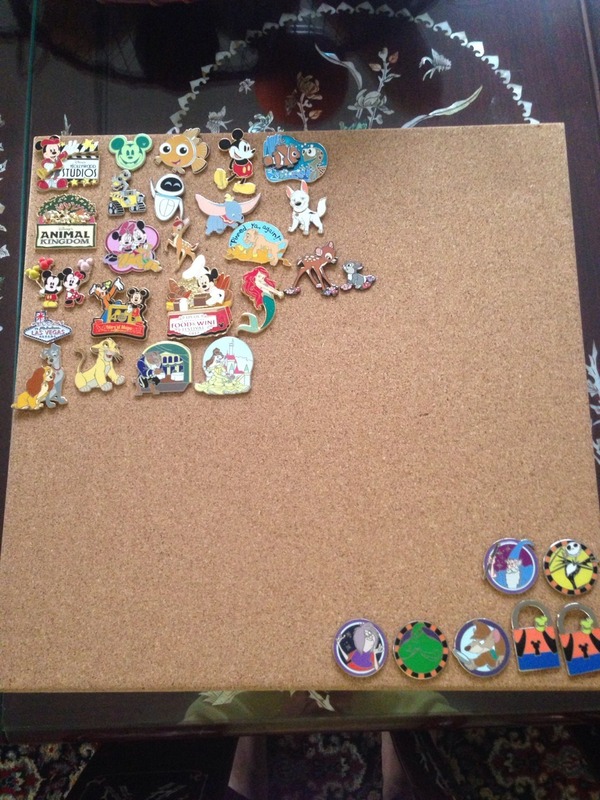 Please help me find these pins to complete sets. Just 3 more pins to complete my birthstone set! Help! We are missing this Flora PTD to complete the trio! Please let us know if you can help - we have updated our traders. This isn't an official set, but I am trying to get all of the Peter & the Wolf pins. There are nine total and I have six. Two of the three keep slipping right through my fingers! It's discouraging, but I hope to find them all eventually. I am trying to complete the Sorcerers of the Magic Kingdom mystery set, and need two pins to have the set! I have some doubles from the set to trade, I have Hades, Gov. Ratcliffe, and Chernabog... if there is any help that would be really great! I'm also looking for the two chasers from the set; the Cars Toons and Toy Story Toons pins. I'm looking for these two pins to complete my sets. Any help would be totally appreciated! Thanks! Hi all. I am getting closer and closer to completing my PTD collection. I still need these pins. Any help would be greatly appreciated. Thanks to everyone. Character Connection Villains Puzzle pieces: Chernabog, Madame Mim, and Ursula. I have 2 Old Hags and 2 Hades to trade out for them. Set Completed! Will trade extras. Hello everyone! I'm trying to trade these pins in the lower right section of this picture! These pins are from the Hero vs. Villains series! PM me if interested.